Sounds like a Finnish ripoff of a Hemingway novel? Well truth is stranger than fiction. The document set forth by Nikolay Bobrikov, governor of Finland, for Tsar Nicholas II was simple. The Finnish Senate could agree to the February Manifesto of 1899, making the Russian ruble official currency, the Russian language the language of administration, the Orthodox Russian Church the state church, and place the Finnish military under the orders of Russian military, or the Russian military would invade and siege Finland. Only 90 years earlier the Finnish had sworn allegiance to Tsar Alexander I. Some would say it was a good run. Half a million Finns would sign a petition against the Manifesto. The Tsar ignored it. In 1900, Russian became the official language. In 1901, the Finnish military was abolished and Finns were placed under the Russian military. In 1902, Russia called up Finnish troops, but only 42% reported to duty. On March 29, 1903, Bobrikov was made dictator by the Tsar. With his new powers he could fire government officials at will and stop the newspapers. With his new power he deported to Sweden government officials and anyone vocal about Russification. This was particularly true of anyone involved in the Kagal, a secret opposition movement against the Tsar. In May of 1903, Bobrikov turned his sights on the Helsinki Päivälehti and it’s editor, Eero Erkko. Erkko was also a leader of the Young Finns within the Kagal. He was given just three days to shut down his newspaper before being exiled with his family to Sweden. From Sweden he quickly moved to “Finntown” in South Brooklyn, New York, home of 1,100 Finns at the time. Here Erkko would meet Axel Hornborg, local agent for the Finnish Steamship Company. On July 7 1903, Erkko and Hornborg would settle into the Hotel Florida in Havana in hopes of finding suitable lands for a Finnish settlement. For a week they searched the countryside with Cesar Marrero, of the Cuba Real Estate Association. In the end they settled on the Itabo area near Cardenas. Erkko purchased 5,000 acres of land before he left on July 14th. On the 29th Erkko transferred the land to a new company called the Cuban American Land & Fruit Co. The Erkko plan can be considered an early part of the Jäger Movement. He was looking to recruit exiled Finns and Finnish-American volunteers for the new community. He especially promoted it with exiled Finnish military officers in Sweden. With the Tsar’s ban on military and military training in Finland, his plan was to develop a military base and training camp at Itabo. Plans for Itabo also included a railway to the nearest port and steamship routes between Finland and Cuba and even routes between New York and Cuba to facilitate troop movement. Reports indicated that the project had $500,000 in funding. Back in New York Erkko published the Amerikan Kaiku newspaper. With his new paper he would push for a new Finnish-American organization focused on an autonomous Finland as well as promote Itabo, Cuba, as a Finnish Nationalist community. For a time the paper was even available in Finland, until it was band by Bobrikov. In the spring of 1904, A.A. Karjalainen from Rocklin, Colorado would move to Itabo with a group of settlers. 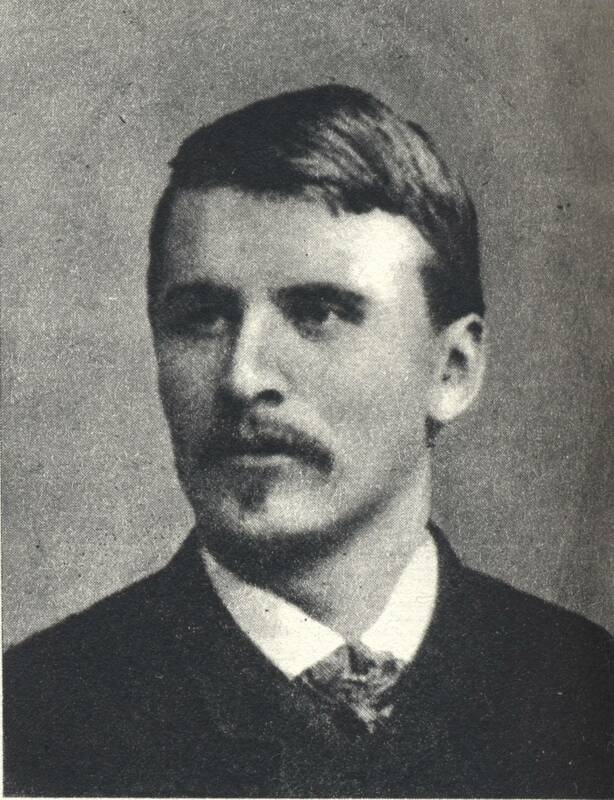 From August through October of 1904, Erkko would visit Finnish communities in Ishpeming, Michigan, and Madison, Wisconsin, continuing to promote his Finnish Nationalist Community. All this changed on June 16, 1904. As Bobrikov was shot by Eugen Schauman, a Finnish national, as he made his way to the Senate. The Tsar’s response was to purge his opponents in Finland and increase censorship. By now Russia had been at war with the Japanese for four months, she was having troubles at both ends of her realm. The Japanese were providing financial assistance to the Finns. (Was this the source of the reported $500,000 for Itabo.) Now there were other short term options on the table. The new plans was to land small arms directly in Finland using the SS John Grafton. By January 22, 1905, Russia was in a state of unrest. The exiled were now returning to Finland. Itabo’s proposed military significance was no longer viable. But Itabo’s story with Finns was not over. It would become one of the Finnish Utopian Communities.